Microsoft's Senior Sales Excellence Manager, Eric Ligman, is offering nearly 300 Microsoft eBooks for Free. There are books covering various topics, we could list them here, but there are way too many. So it’s better if you check them from the official pages where you can get them from. 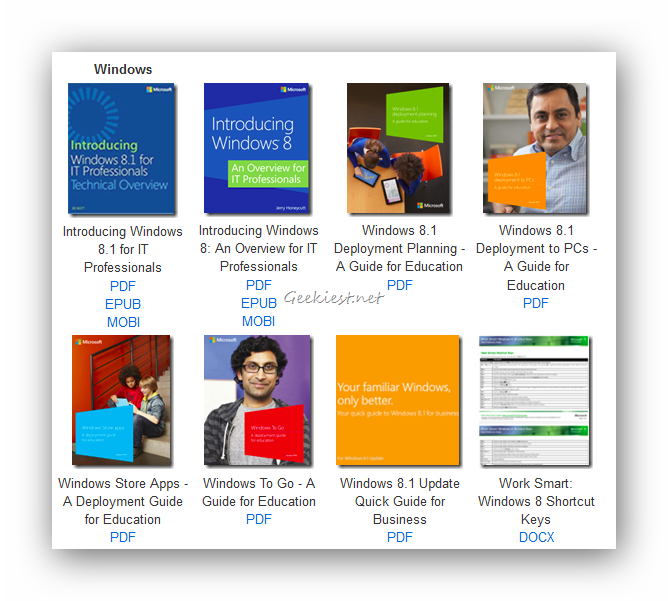 If you want you can download all the e-Books together using the "Download All" button on the page. Thanks for the tip Grr.